You may review the updates by clicking here. 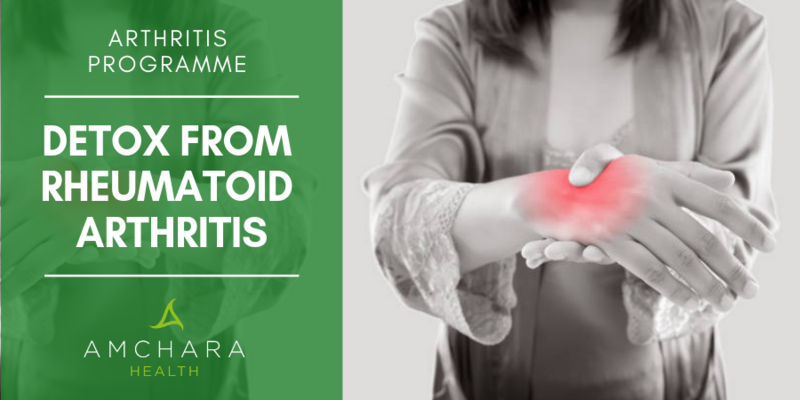 Derived from the Greek words “arthro” (joint) and “itis” (inflammation), arthritis is a generic condition that covers several diseases affecting the connective tissues in joints, skin and various internal organs. It has two distinct categories of disorders that have a different set of causes and symptoms. Characterised by degeneration of cartilage in joints. It may be caused by an injury, repetitive joint stress or genetic flaws - any of these could produce imbalances in the chemical processes that maintain healthy cartilage. The most common arthritic condition and is estimated to affect 8.5 million people (c.2016) within the UK. Features inflammation resulting from your immune system attacking your connective tissues, which can include the joints, lungs, eyes heart and skin. Examples include rheumatoid arthritis (RA), ankylosing spondylitis and systemic lupus erythematosus (SLE or lupus). The body uses connective tissue - including cartilage, tendons and ligaments and skin - to hold bones, muscles, lungs, organs and other tissues in place. Ligaments, tendons and bursa play important supporting roles in maintaining the strength and stability of joints. Osteoarthrosis (the newer terminology to osteoarthritis) is the most common arthritic disease. The new term osteoarthrosis means “bone-joint” disorder, which better reflects the nature of the disease where the primary cause of pain is the gradual decline of cartilage and subchondral bone. It is not life threatening but can be disabling if left untreated - joint replacements are a common allopathic treatment option. Both physical therapies and nutritional interventions play a huge role in the management of this disease. 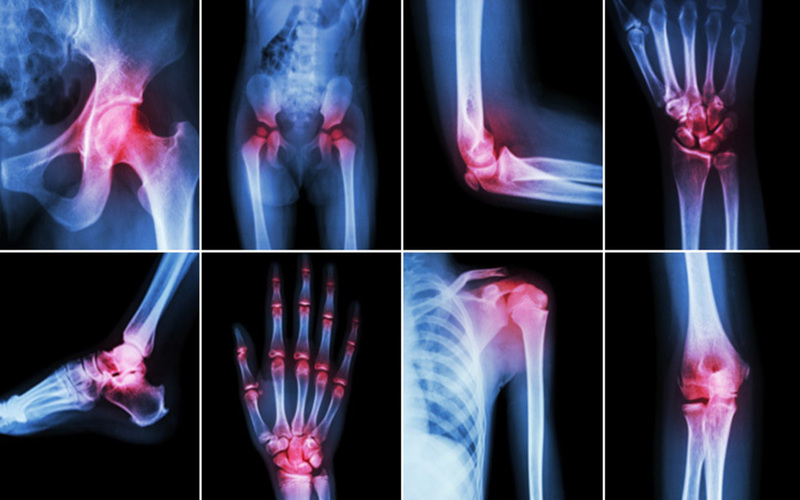 Nine out of ten people more than 40 years of age show early signs of osteoarthritis on X-rays. The joint pain and stiffness associated with this disease may initially be a minor annoyance of morning stiffness, pain and then a reduction in a range of movement. 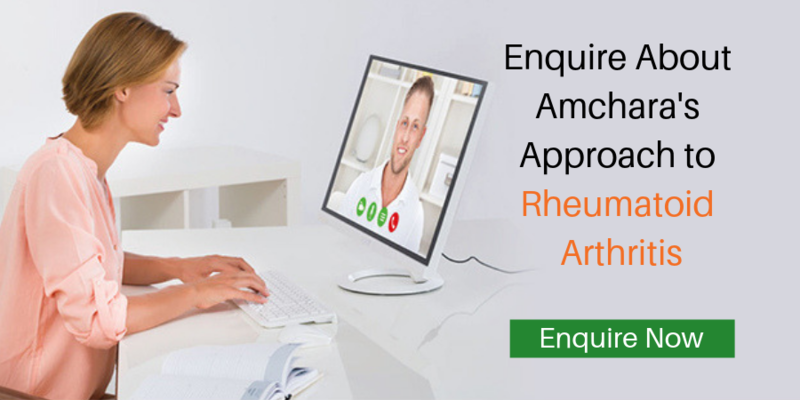 Rheumatic disease is a loose terminology covering several autoimmune diseases, with the most common and known about being rheumatoid arthritis. Currently, there is no cure for Arthritis. There are also many natural treatments available that are safe and effective. There is presently no cure for Arthritis; all current treatments work to slow progression and/or reduce symptoms. These can be used for all types of arthritis and simply, as per the name, reduce pain to reduce symptoms in the short-term. Inflammation caused by arthritis is commonly treated with NSAID’s (non-steroidal anti-inflammatory drugs). NSAID’s can help to reduce inflammation in the joints and can improve both symptoms and reduce progression in the short-term. Biological response modifiers are the newest class of drugs used to treat rheumatoid arthritis (RA). These modern biologics have greatly improved treatment for many people with RA. They are genetically engineered to act like natural proteins in your immune system. Drugs are often beneficial, but they need to be used carefully, according to your doctor's instructions. If you're worried or think that they may be causing side-effects, consult your doctor. In severe cases, joints can become so contorted that corrective surgery or amputation is the only alternative left open. Personalised Health operates by understanding, and reducing, aspects of your lifestyle, nutrition and environment that can further affect the symptoms of Arthritis; mainly inflammation. This can be used to reduce requirements to pharmaceutical drugs or to be used in conjuncture with to enhance managing the disease further. Personalised Health gives the best disposition to the body to reduce both the progression and symptoms of Arthritis by allowing the body to reduce inflammation naturally. Arthritis is just one of the collection of symptoms and diagnosis that the team at Amchara support on a daily basis. Taking control of your health is ultimate to achieving wellness and this is only possible when you work in a functional manner to understand the antecedents and triggers that perpetuate your disease. The journey to managing your Rheumatoid Arthritis and revitalising your health can sometimes just be a few simple steps. Like what you've read? Want more of the same?